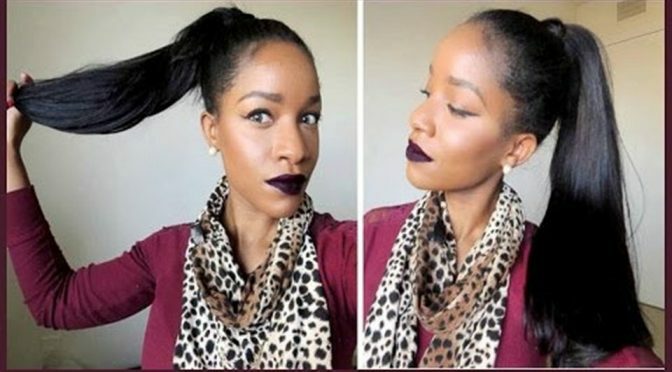 Ponytails are a chic way of keeping the style trimmed and pretty. This hairdo is the most sought after as it enhances the personality and gives a fresher younger feel to the wearer. 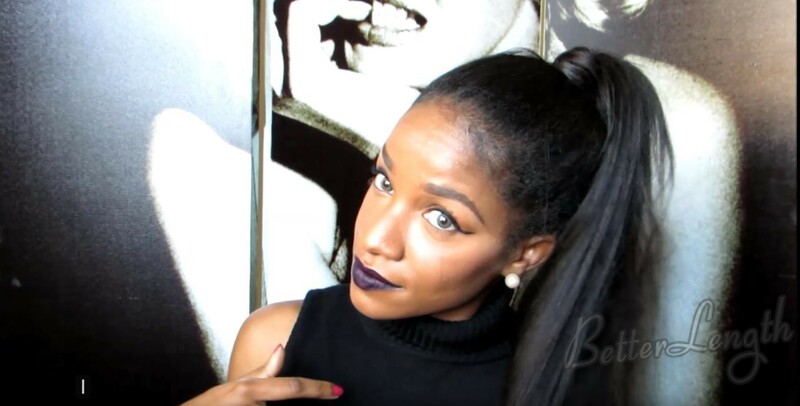 There are many sought after popular hairdos of ponytails, and this tutorial will teach you how to achieve a sleek high ponytail and sleek high ponytail using BetterLength Clip ins. 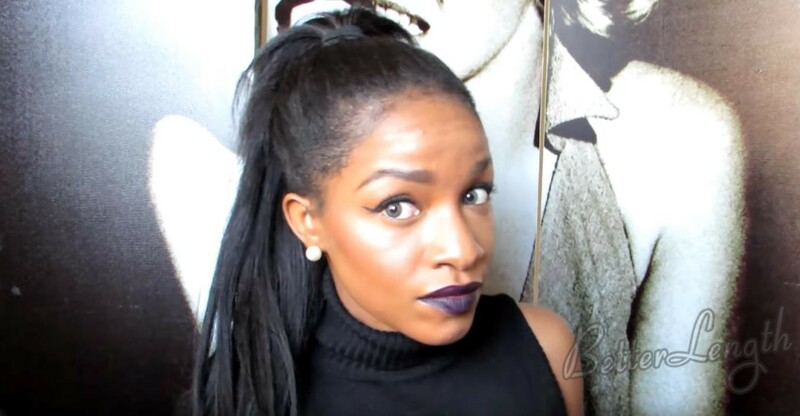 The hair she used in this tutorial is BetterLength 20″ light yaki clip ins. 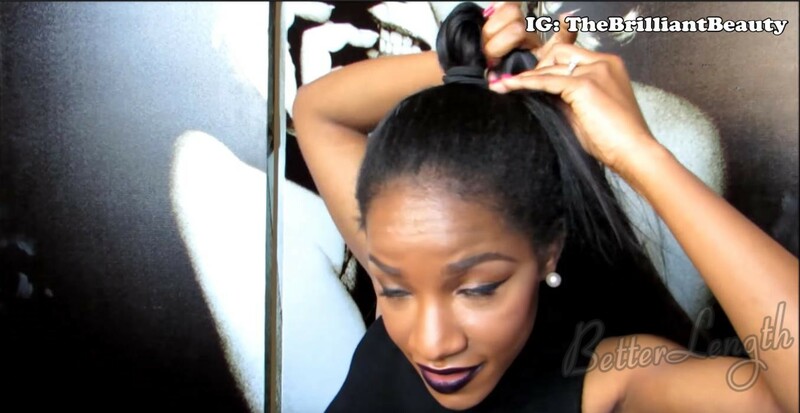 Start about in the middle of your head and approximate how or where you want your ponytail to be. Parting the back of your hair and then put the first piece of clip ins. Add the rest of the hair in the back and then just brush it up as high as you want it, so it will be a full look up full ponytail.